Sign up for special events and promotions! 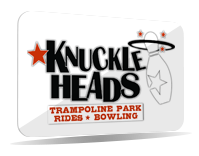 At Knuckleheads Trampoline and Indoor Amusement Park in Wisconsin Dells, you are in for a fun-packed family experience. 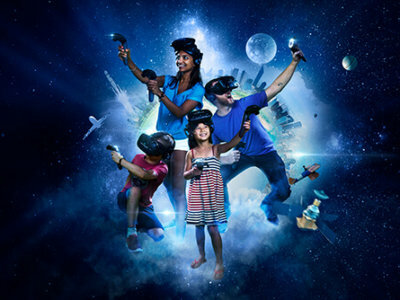 There’s a bit of something for everyone to enjoy whether you’re a kid or a kid at heart. We have a trampoline park, full arcade, cosmic bowling lanes, and many amusement rides located in our 80,000 square foot indoor entertainment facility. 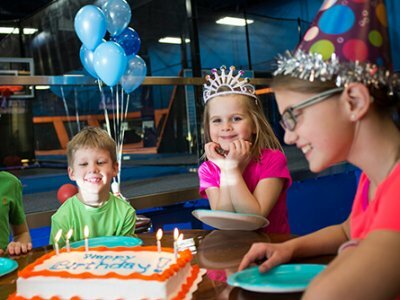 Stop in with your family and friends or book a party or special event at Knuckleheads Trampoline and Indoor Amusement Park. With more than 12 exciting attractions, you are sure to have your own personal favorite! 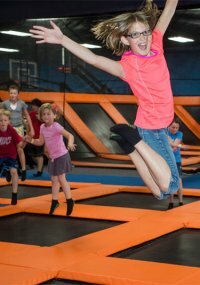 Check out Wisconsin Dells only Trampoline Park. With four fun sections, you’ll be sure to burn off all that extra energy. Bring a group for some competitive Trampoline Park dodge-ball, or try to slam-dunk in one of three basketball hoops. 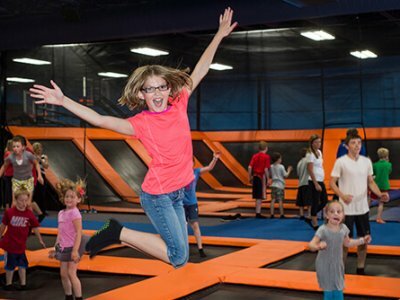 Jump into our brand new Trampoline Park airbag, or jump around with friends in our open jump court. 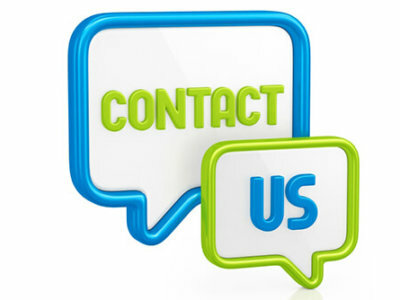 We have bumper cars, a ropes course, Flying Tigers Ride, Jumping Pillow activity, Ball-o-City activity, Tornado Ride, 4D Theater Ride, a roller coaster and Go-Karts. Some rides do have minimum height and age requirements. 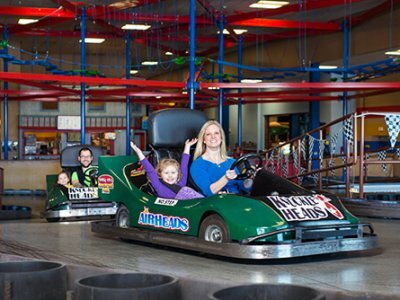 Once the family has had their fill of rides, check out the arcade for some video game fun. Our Knuckleheads Arcade is the largest that you will find. 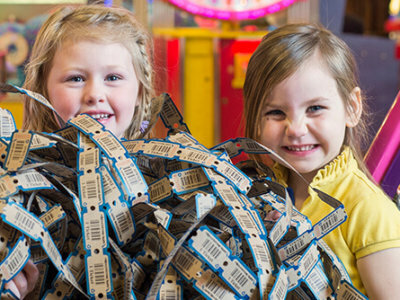 Play for fun or play games to win tickets to redeem them for great prizes. We also have instant win games where you can get great prizes such as iPods, cameras, video game systems and more. 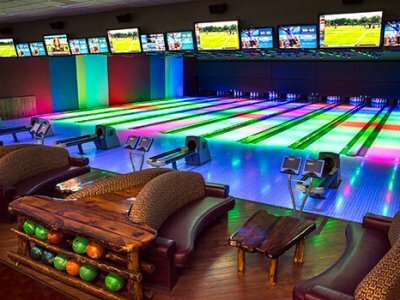 Get your game on with a rousing round of cosmic bowling. At Knuckleheads, we have ten open bowling lanes available daily. Compete against your family and friends, or just spend a relaxing time bowling for fun. We also offer bumper bowling for those beginners who still need a little help. We’re open daily at our location at the Outlets at the Dells Complex in Wisconsin Dells. 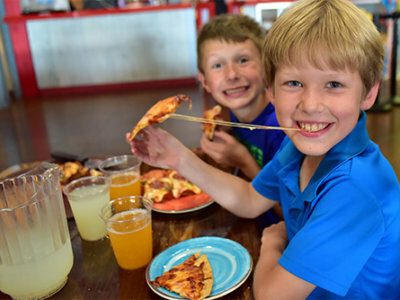 So stop on by, eat the great food, enjoy the fun, and share the memories with friends and family about your time at Knuckleheads Trampoline Park ★ Rides ★ Bowling. Complete your Trampoline Park waivers in-advance! You must be at least 18-years-old in order to sign a liability waiver. If you are not 18-years-old, please ask your parent or legal guardian to complete this process. Completed waiver is required for Trampoline Park participants (and legal guardian) only.